What is your vision/mission statement? The town & country gardens creative design team is determined to create your most perfect wedding day vision keeping service, quality and budget of the up most importance. Our staff! 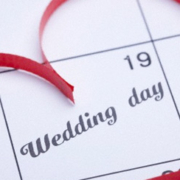 Your wedding day will be treated as if it were our own special day. Your expectations will be met and exceeded by a team of designers and support staff that is eager to facilitate your wedding day. What can an engaged couple expect their experience to be like with your company? 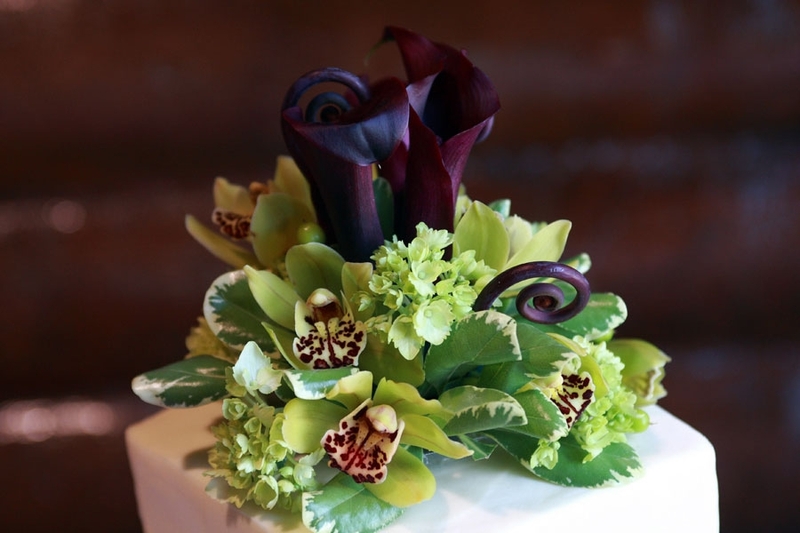 You will receive a warm welcome beginning at the complimentary consultation, where we will listen to your ideas and turn them into a floral creation to fit your personality, style and wedding budget. Throughout the months of planning leading up to the wedding day, you will find your coordinator helpful and always ready to help in any way. 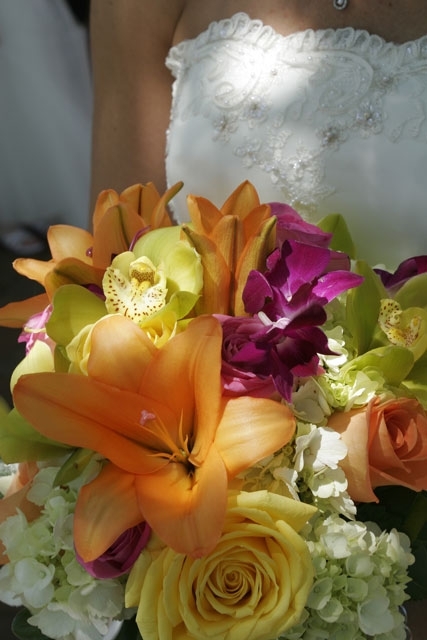 On your wedding day, we will arrive on time and energized to put all of your planning and our floral creations together to create your wedding day vision. In what ways can a couple customize a packages with your company? We do not have “packages” at town & country gardens. During your complimentary consultation a package will be created for you, with only the items that are needed for your wedding day. 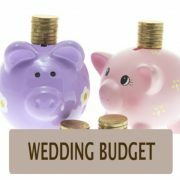 What advice to you have for couples when considering booking a vendor in your field? Be sure you connect with your coordinator. 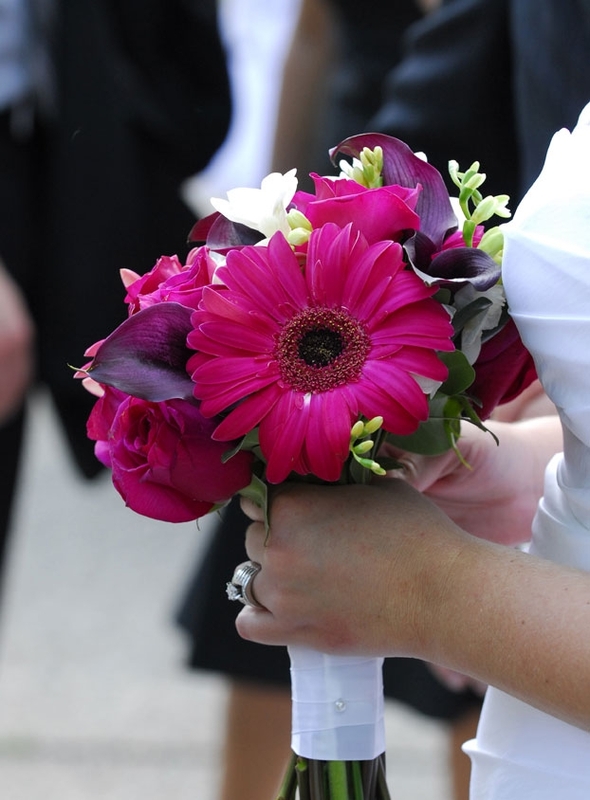 Flowers are a wonderful way to express individuality and if your vision is not seen by your coordinator it could lead to a mismatched vision for your wedding day. Your florist should see your vision and use their experience and knowledge of the industry to compliment not overtake your vision. What type of online tools do you provide for your couples? We have created galleries on our website to help inspire your ideas. 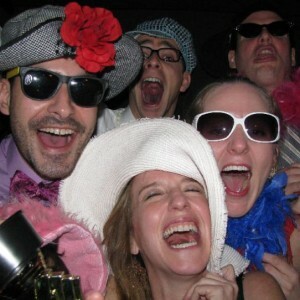 We also have a wedding blog that provides helpful information to planning brides and grooms. Our facebook page also has many of our past wedding photos which will provide more inspiration for your own ideas. How do you make sure a couple’s personality shines through? During your complimentary consultation, we will spend extra time getting to know you. We will ask about the dresses, the colors, the cake, the venue, the invitations, essentially all of your ideas that have created your wedding style. 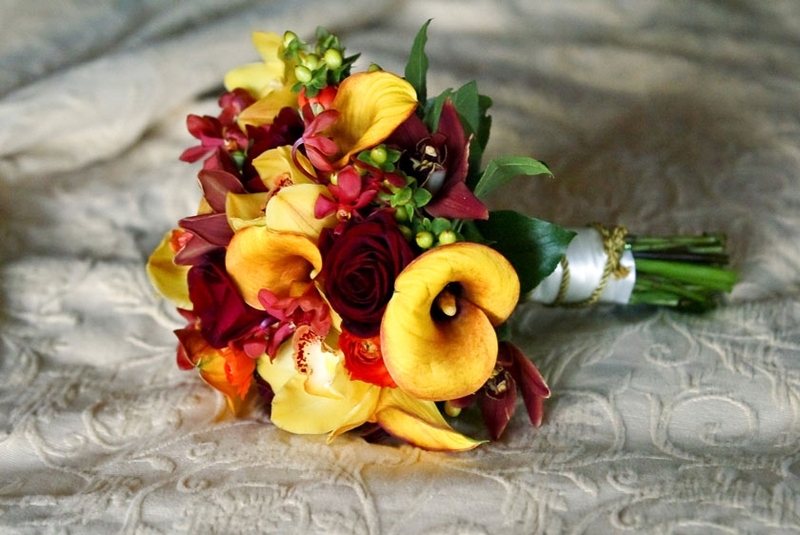 We want to hear about your favorite flowers as well as design elements that are being used for the wedding day. All of this will help us create your individual floral designs. How has your business grown or changed since inception? In 1963 Town & Country Gardens was primarily a wholesale grower of cut flowers. In 1969 we opened our first retail florist location in Elgin. As our customer base grew so did Town & Country Gardens. 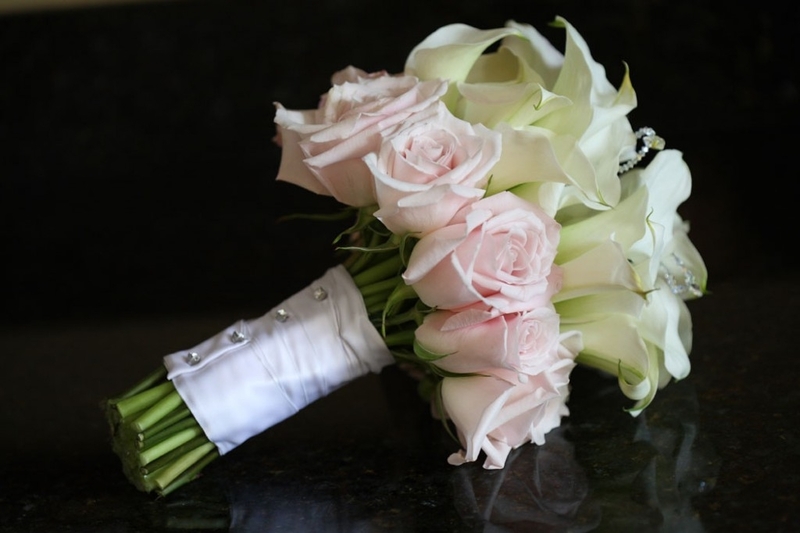 We presently have 3 locations, Elgin, Geneva & Bartlett and we are ranked one of the top retail florists that specializes in weddings in the Chicagoland area. What do you enjoy most about weddings? 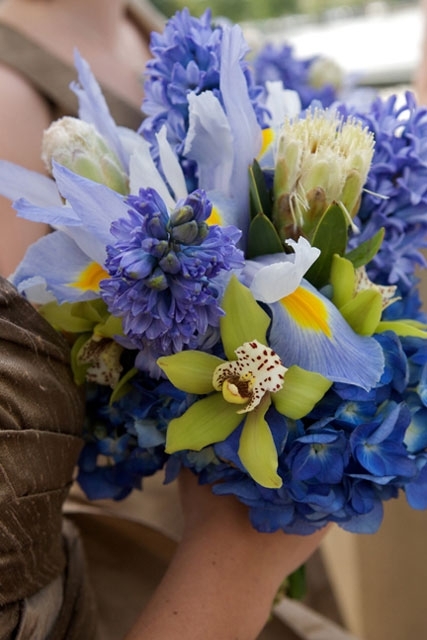 We enjoy the individuality that flowers can bring to a wedding day. They can be used to create so many looks that can truly portray each bride and groom’s style and personality. More weddings! We are looking forward to continuing what we do best, servicing weddings and creating floral designs for our clients that they can remember forever. 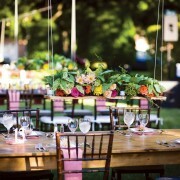 Please enjoy the following floral design from Town & Country Gardens.